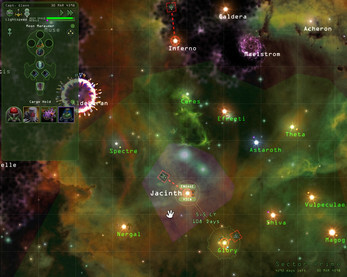 Weird Worlds: Return to Infinite Space is a hybrid roguelike game of space adventure and starship combat set within an unexplored region of the galaxy known as the Purple Void. Each game session presents an instant, randomly generated space opera that plays to its conclusion in one sitting. 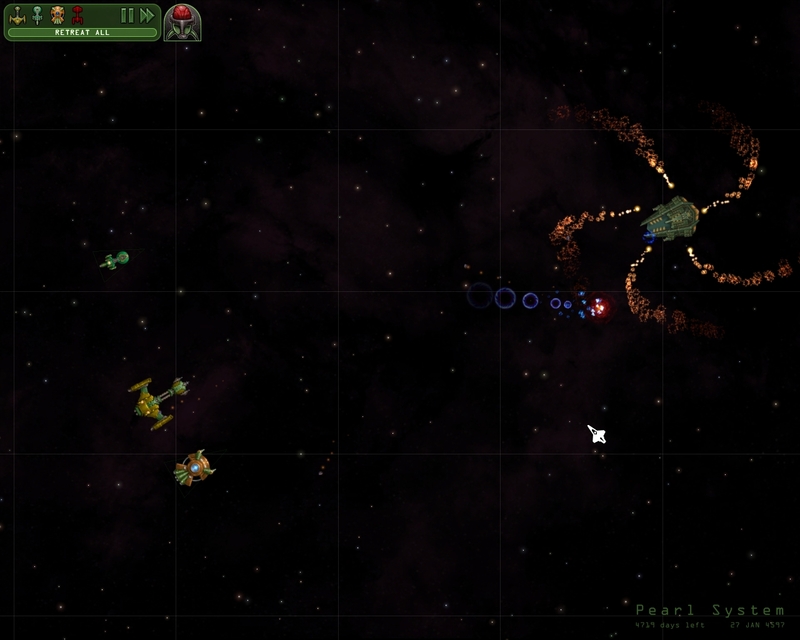 Captain your own starship and head out into deep space. Explore exotic suns and discover strange planets. Avoid nebulas and dangerous black holes. 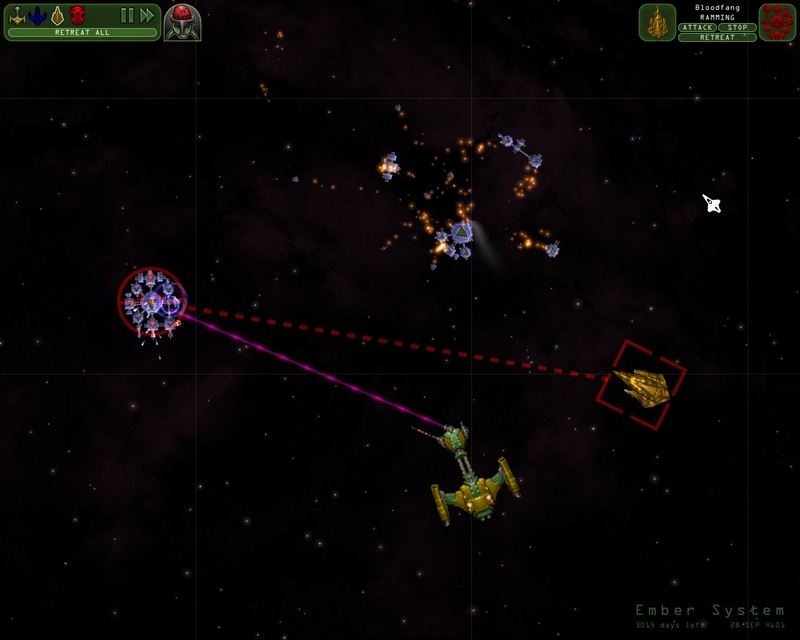 Encounter alien enemies--and allies. 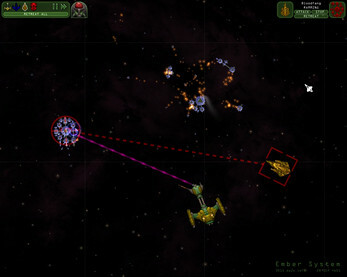 Command starship battles, blow up stuff and collect booty, then return to your homeworld and fortune and glory! Brisk and quick to replay so permadeath is fun! 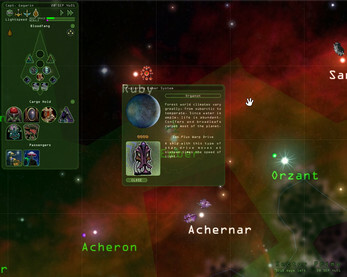 In 2006 Weird Worlds was nominated for the Independent Games Festival Seumas McNally Grand Prize and won the festival's award for Innovation in Audio. Go here for everything Weird Worlds. Download free Weird Worlds community-created mods here. Visit the official Weird Worlds Facebook page. 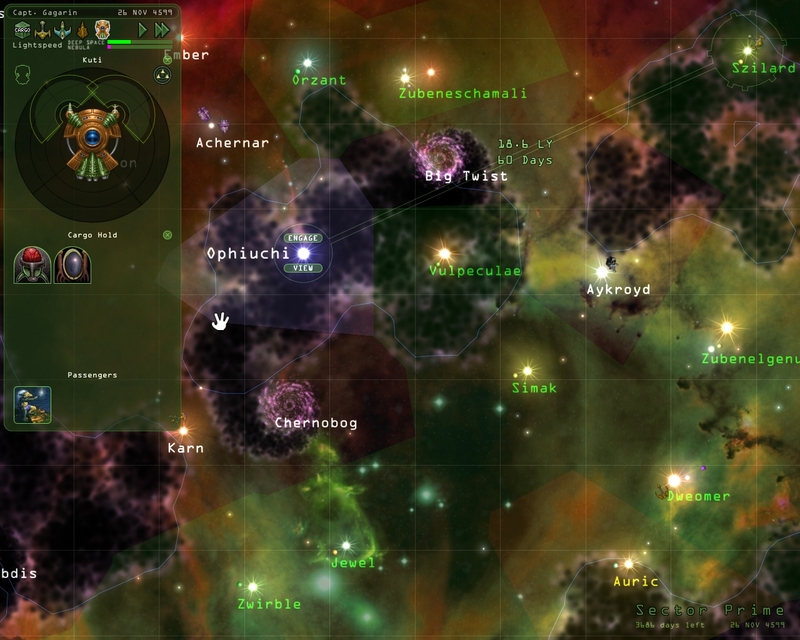 UPDATE: Weird Worlds is now available for Linux. 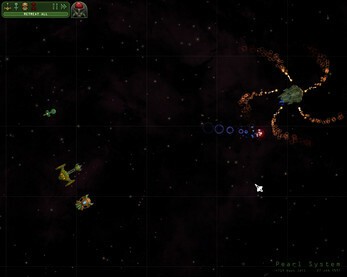 UPDATE: If you like Weird Worlds, you'll surely enjoy its 3D sequel, Infinite Space III: Sea of Stars. Get it from itch.io right here.